Your business relies on booster pump pressure. If you need a booster pump installed, maintained, or replaced, we’re the guys to call. InSink Plumbing provides a vast variety of services here in Illinois, including booster pump services. We provide booster pump installation, maintenance, and replacement for folks throughout Addison, Elmhurst, Carol Stream, Wheaton, Winfield, West Chicago, Lakewood, Wayne, Keeneyville, and Bloomingdale. Installing a booster pump can be complicated. We know how to properly install booster pumps so that they work properly the first time. Your business demands adequate pressure, and we can provide you with a pump installation to meet those demands. 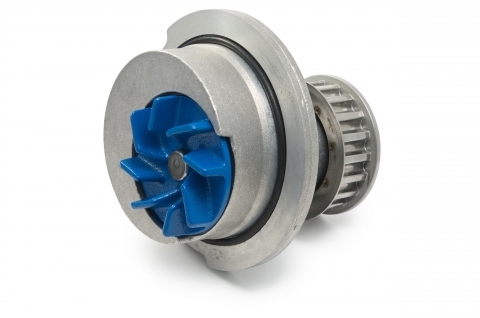 Since your business relies on your booster pump, you want replacement to happen in a snap. We’ll work with you and your schedule to replace your booster pump in a timely, convenient manner. We know that you don’t want your pressure system to be offline for long. Again, if you’re in need of booster pump installation, repair, or maintenance, call on InSink Plumbing. We’re your Illinois-based plumbing professionals, and we provide services throughout Addison, Elmhurst, Carol Stream, Wheaton, Winfield, West Chicago, Lakewood, Wayne, Keeneyville, and Bloomingdale.